Will Microsoft Launch Its Android Smartphone in 2019? 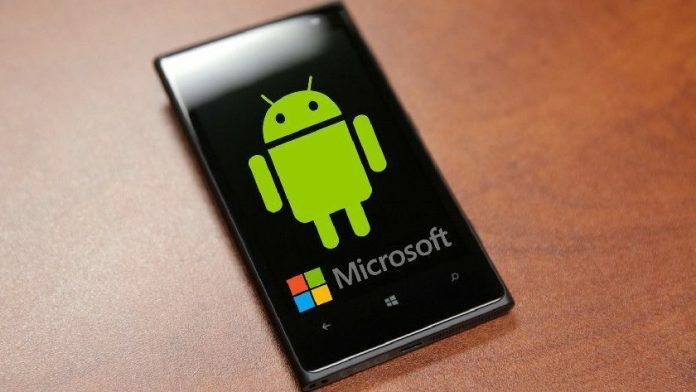 Home Technology Will Microsoft Launch Its Android Smartphone in 2019? 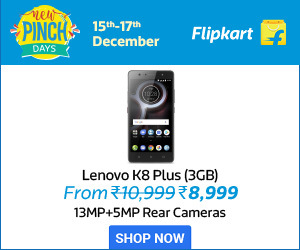 In November 2011, the iconic company Microsoft which is headquartered at Redmond,Washington had signed a partnership deal with Nokia, a Finland based company to sell the Nokia based smartphones under the wing of Microsoft. Microsoft Lumia previously known as Nokia Lumia series was started with the collaboration of the Microsoft Mobiles and Nokia but now it’s a discontinued line of Smartphones due to the bugs and errors reported by users due to the windows OS which lead to frequent disruption in the services. After the deal, the maintenance of Lumia phones was transferred to Microsoft Mobile. According to the rumors, Microsoft is planning a new line of surface Smartphones powered by Android OS, but the company hasn’t provided any final announcement on this issue. The new series of phones will not be a Lumia series as it’s been discontinued already. It is rumoured that the Company’s technical team is working on a new line of Smartphones, but not much information is available for the about the upcoming project that the surface team is working on. The only information available is that the company store is going to have Android powered Smartphones. Until 2014, Microsoft used the name Nokia on Lumia phones. Once Nokia officially phased out from the branding, in Nov 2014, Microsoft announced its first production Lumia 535 a non-Nokia device. Microsoft had launched its first Windows 10 supported Lumia phone in Oct 2015, and then launched few more handsets in the Lumia series. A screenshot of a conversation was shared which gave out the information that the Window phone experts are working on a new model to release in the market. The person has mentioned in the conversation that the new line of Microsoft phones will not be using Windows 10 but, he never mentioned anything about the model type. the phone is expected to be a Microsoft branded Android OS Smartphone to elate the user experience. After the release of Windows 10, the sales of the companies reduced so Microsoft planned to stop the production of the Lumia series in the year 2016. The company is not providing any information on the topic as they want to keep it a surprise for the users. In Oct 2017 the Microsoft corporate vice president, Joe Belfiore had confirmed about the fact that Microsoft will not be manufacturing or selling any mobile devices having windows 10 support. The new device will be free from all the bugs of the previous models and can be expected to be launched in the market by starting of 2019. 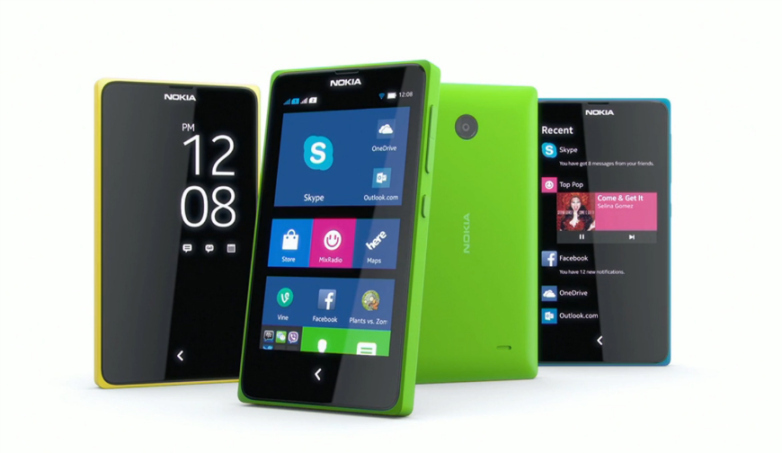 Have you previously owned a Lumia handset before, do you want to purchase the latest handset offered by Microsoft. 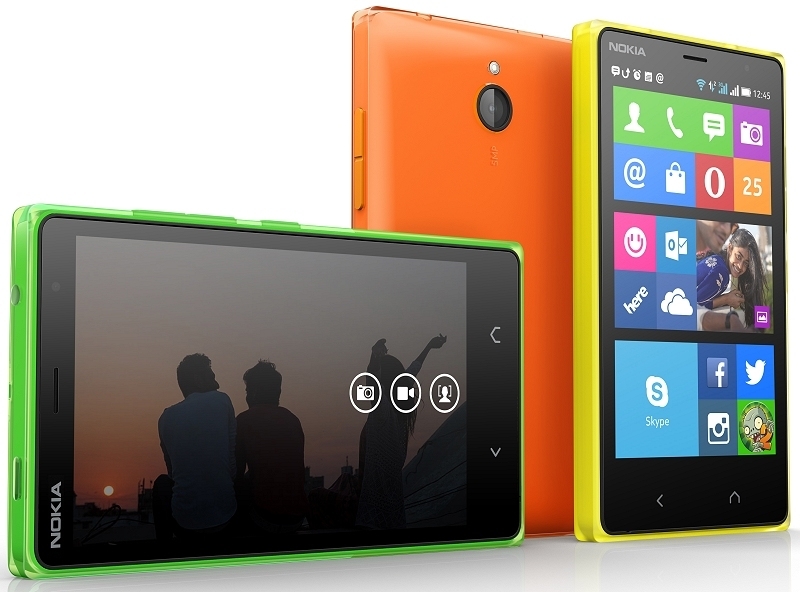 Let us know in the comments below what features of Lumia were loved/hated by you.